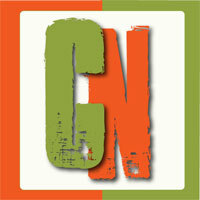 Welcome to the official highlights from the Womens 2012 American Bouldering Series National Championships. Break Science - "Beaming Up"
I think I see a Climb It XL tufa on #1? Man those things rock. Has anyone out there posted decent photos from the event yet? LT11 did a really excellent job with this one. 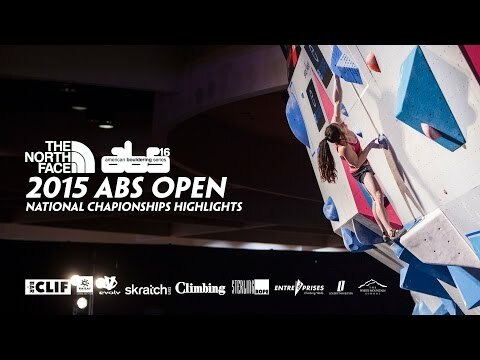 Sharp and tight editing, but still provided a really good idea of the general atmosphere of the comp, and most importantly allowed you to appreciate the climbing and the game changing moments. It’s really the treatment I was craving for the recent Dark Horse series, but I’m happy to see the turn-around, and hope this is the general scheme they follow for such events in the future.